Winter is filled with wonderful holiday foods and fun, but it can also hit you hard with allergies and a host of minor aches and pains that colder weather brings on. If you’re looking for a quick home remedy, don’t head to the medicine cabinet — look no further than your pantry and fridge. Try these fun and easy remedies using items you most likely have in your kitchen. As always, if you have any specific medical conditions and/or dietary concerns or allergies, please consult your physician. Salt can work as a potent antibacterial and an ideal way to keep colds at bay and keep pesky sinus infections from forming or even lessen allergies. It’s easy to cleanse your sinuses with salt water and a quick fix to avoid sinus infection and colds. If you’ve never tried the neti pot, I highly recommend it. Sinus and cold pills can make your heart race or put you to sleep, but the neti pot has very few side effects as long as you do it right. If you don’t have a neti pot, you can use a sanitized sports bottle (washed well with soap and rinsed well in hot water), preferably sanitized in the dishwasher. To prepare the salt mixture, boil 2 cups of distilled or filtered water with 1/2 teaspoon non-iodized salt or neti pot salt to avoid irritation. Do not use water from any other source and be sure to bring the water to a rolling boil in a clean stainless steel saucepan. Cool the water to room temperature and transfer to your sports bottle or neti pot. Lean over a sink with your head tilted to the side. I place my elbow on the sink and make a “shelf” with my palm to rest my cheek on. Place the spout of the sports bottle or neti in the nostril that is higher up and squeeze the bottle gently or tip the neti pot to release the water. The salt solution will drain out from the other nostril — drain half the bottle pot and switch to other side. If you’re a neti newbie, the sensation of water in your nose isn’t pleasant but it will remind you having a bit of water in your nose from swimming. After draining is complete, blow your nose in a tissue to remove leftover mucus. 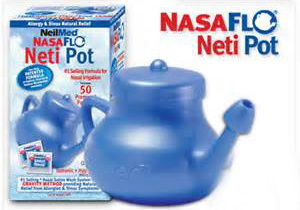 Sterilize the neti pot thoroughly after use. 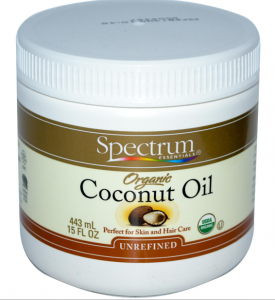 If you have dry winter skin, you’ll go coo-coo for coconut! Pure organic coconut oil is my #1 beauty secret since it doesn’t contain preservatives or additives and it’s the best makeup remover around since it moisturizes while removing even tough waterproof eyeliner and mascara. You can buy coconut oil in the beauty isle or you can just use the organic jarred cooking oil. To use, dip a cotton pad or swap into the oil and rub over your face. Do not double dip to keep your jar of oil clean. To avoid breakouts from placing oil on your face, be sure to rinse your face well with warm water and dry to remove excess oil with a clean soft towel. When the weather turns cold, sometimes your sweet tooth can become overactive! 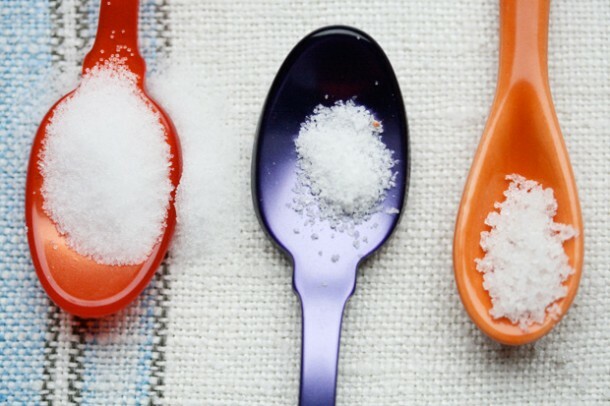 Don’t fear an overactive sugar craving, make a simple remedy to curb it. There are compelling studies out there on cinnamon and its ability to control blood sugar. 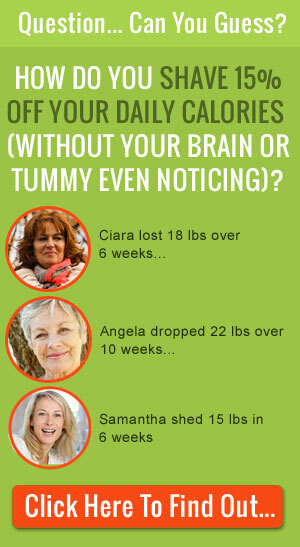 But cinnamon isn’t just for blood sugar control, apparently it works wonders on your brain and can improve your mood. Cinnamon is easy to add to your meals: Add a pinch to your morning coffee or oats. Add 1/4 teaspoon to your steak rub or make a spicy chicken dish with cinnamon, freshly ground black pepper and a pinch of cayenne. Flavor your favorite fall foods with cinnamon. Bake an apple with 1/4 teaspoon cinnamon or make a creamy butternut squash soup and garnish is with cinnamon. 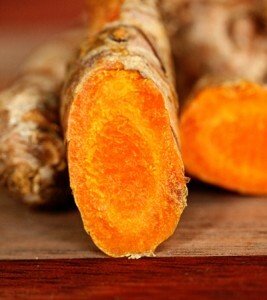 According to traditional Western and Eastern medicine, turmeric is a panacea of healing. 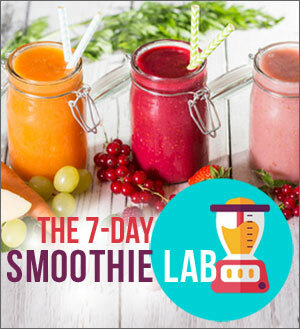 There is a wide body of research behind its benefits and it is a must-have for your kitchen and healthy eating regime. Winter time can leave you susceptible to inflammation, with cold weather, holiday madness, and long work days. To sooth your insides from inflammation, prepare this turmeric coconut drink. Since the active ingredient is more active in a fat source, use the canned coconut milk and cut it with water to keep calories low. 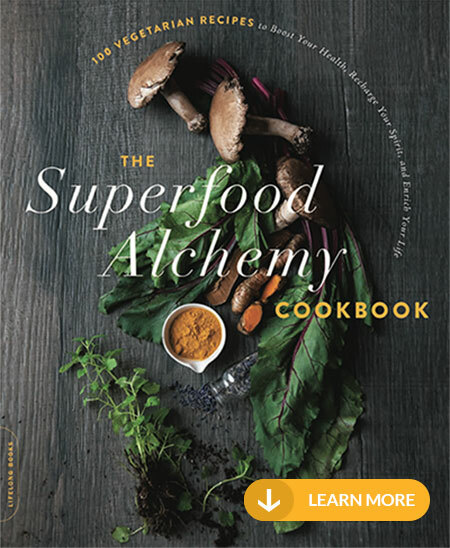 Turmeric is being studied for its ability to soothe a host of health conditions including diabetes, cancer, skin ailments, and even irritable bowel syndrome. Place the water, coconut milk, honey, and turmeric in a small saucepan and whisk well. Bring to a simmer over medium heat and cook 1 minute until warm. Serve immediately. Some sore throats seem to linger, always check in with your doc — but in the meanwhile try a drop of oregano oil to sanitize and soothe your throat! Oregano oil can be potent so chase it with a glass of room temperature water. 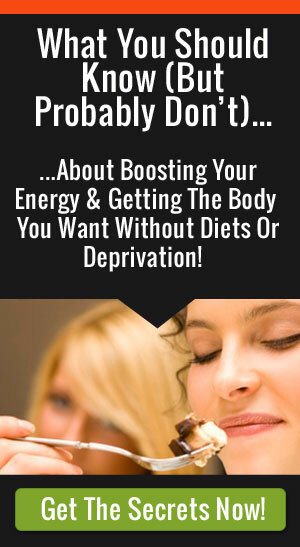 Or drop the oil directly into room temperature water and drink. Herbs like oregano and rosemary are known for their potent antibacterial properties and are even used in the meat industry to preserve ground meats. Use chopped fresh herbs in your meals throughout the year for added flavor and healthy benefits. Follow this easy guide to find out how to use them.